Sharon Abney is an accomplished and dedicated pianist with over 30 years of live performance experience. She has enjoyed regular engagements at some of the top hotels, clubs and restaurants throughout the central Texas area . In addition to appearing as a soloist at the Austin Omni , Austin Marriott, Austin Four Seasons and The Mercer Hotel in downtown San Antonio, she also performs regularly at weddings, corporate events, fundraisers and many other venues. 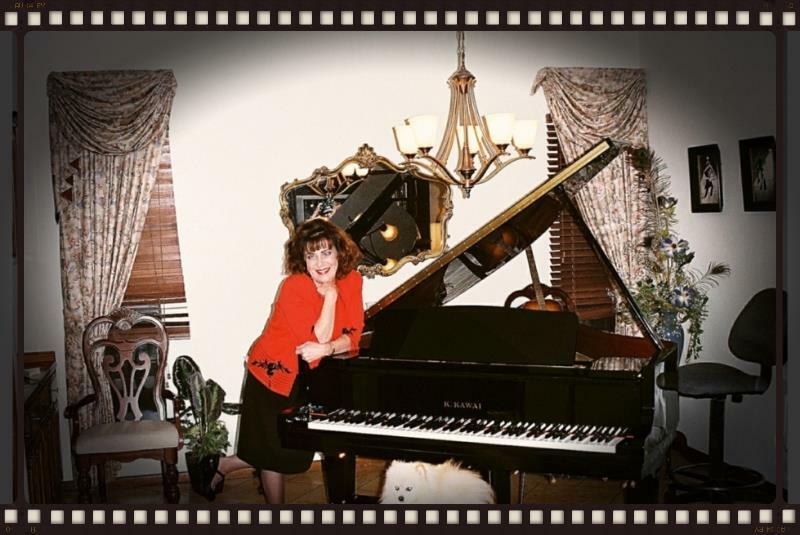 She has performed for several small theaters in Austin and San Antonio Sharon currently resides in San Antonio and is director of North Central Piano Academy. 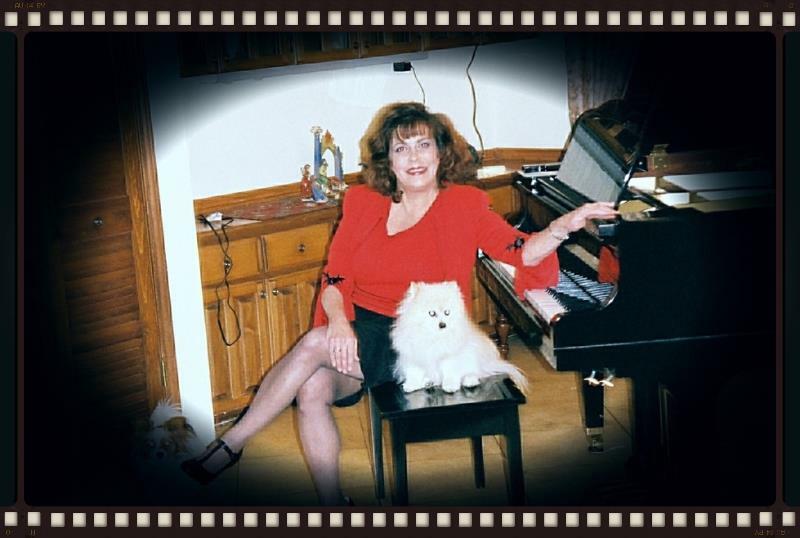 Sharon's solo piano style reflects a wide range of influences, rooted in the Classical, Jazz, Ragtime and Blues tradition ,including Cole Porter, Art Tatum, Ray Charles, Albert Ammons, Elton John, Billy Joel, Jelly Roll Morton, Lux Lewis, Scott Joplin , Liberache , Jerry lee Lewis and Sue Palmer. Sharon strength as a musician lies in the ability to please her audience and appeal to all music tastes. .Her repertoire has over 600 songs of many different genres and eras. She also will honor special requests. If performing is an art, Sharon Abney is a master of it. She loves performing. She loves the piano. She loves to entertain and she loves the crowd. She has the ability to read the crowd and appeal to all their musical tastes." 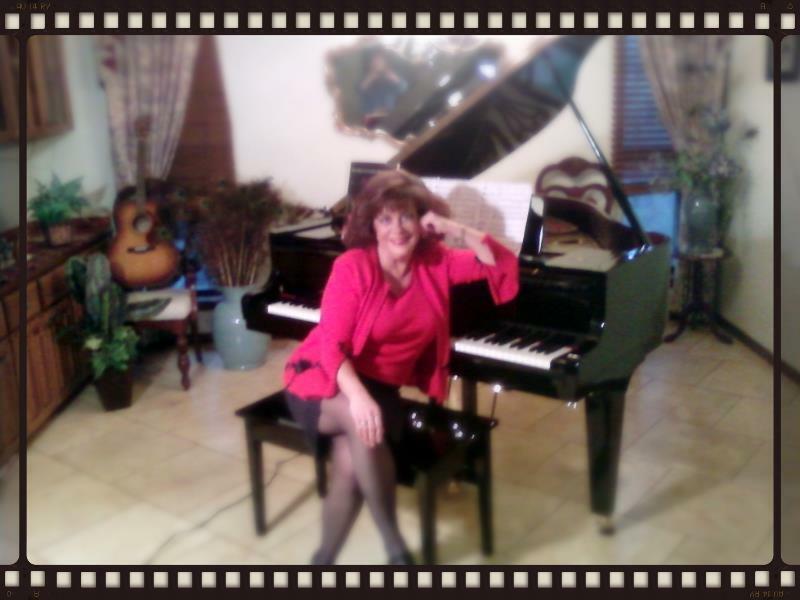 Bach to Boogie Woogie" Sharon is available for all your special events , including weddings ,parties and other functions. Make your events memorable and unique with the sounds of live piano music.